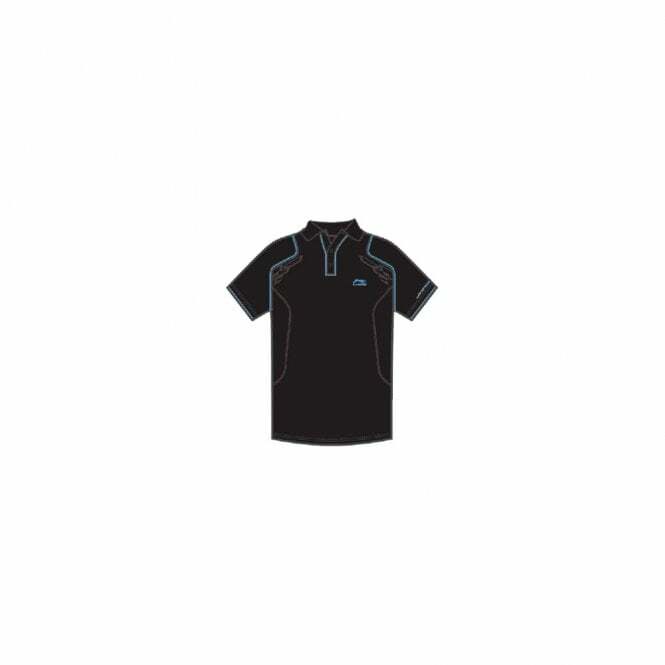 Li-Ning Mens Polo Shirt in Black. 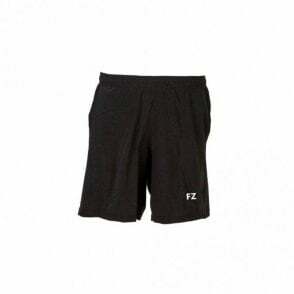 From their badminton range but suitable for any racket sports such as tennis, squash or racketball. 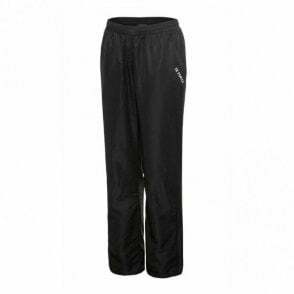 Uses moisture management fabric control system to keep the body cool & comfortable. 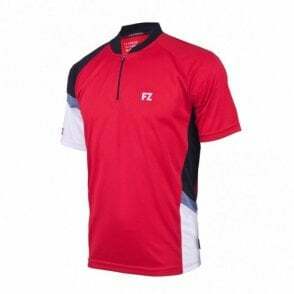 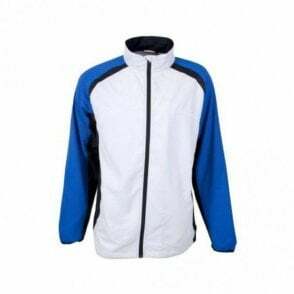 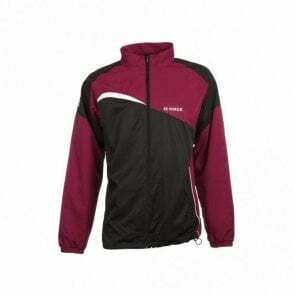 ~ These Li-Ning badminton tops feature the moisture management technology and the 100% polyester makes this shirts fantastic to wear and feel great.